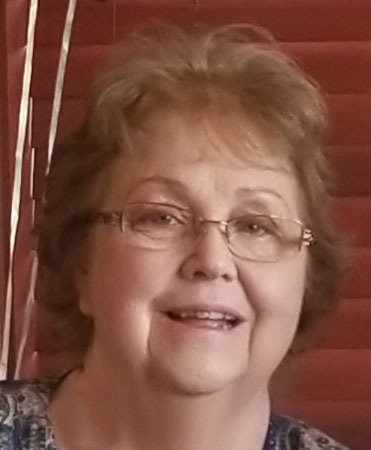 Barbara Ann Goulding, 74, of Morton IL, passed away Wednesday, January 16, 2019, at Unity Point Health-Methodist in Peoria, IL. Barbara was born on February 20, 1944 in Neosho MO to Raymond and Helen Shepard. She was raised by her aunt and uncle Arlene and Ted Gofinch of Bryant IL. She married Robert Goulding on August 10, 1968 at West Point NY. They recently celebrated their 50th wedding Anniversary surrounded by all their friends and family. Barbara is survived by her loving husband Robert of Morton, three children Stephan Goulding of Machesney Park IL, Stephanie Fullerton of Dixon CA, and Allen Goulding of Kewanee IL, along with 7 grandchildren. She was preceded in death by her parents, two sisters, Sandy Loyd and Linda Walters all of Mexico, MO. Barbara was an active member of FFRF of Madison WI, she loved to garden, cook, the outdoors, and shopping. In keeping with Barbara’s loving and generous spirit, it was her decision to donate life through tissue donation so others may live. Cremation rites have been accorded and no services are scheduled. To share a memory or send a condolence, visit www.peoriafuneral.com.